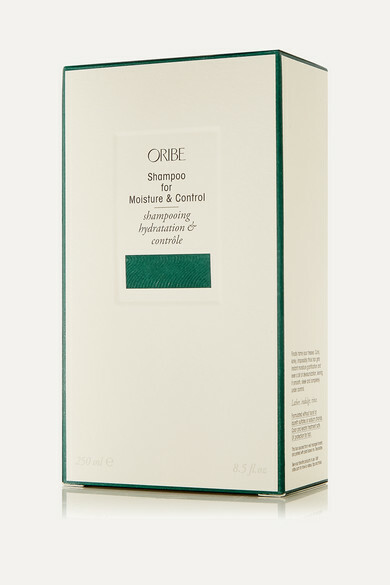 Transform hair that's difficult to style with Oribe's 'Shampoo for Moisture and Control'. It's formulated with a unique blend of strengthening amino acids and the label's Microemulsion Smoothing System to soften, deeply condition and moisturize your tresses from root to tip. The result is calmer curls and fewer kinks and flyaways.